As an approved hotel management company for Marriott, Hilton, Starwood, Intercontinental, and Wyndham hotels, Liberty Group has managed 57 hotels representing more than 5,125 hotel rooms. Liberty Group's proven management strategy combines economies of scale with agility in deploying resources to operate hotels efficiently, drive profitably, and create measurable long-term value. 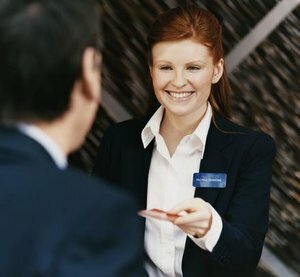 Liberty Hospitality Management has been the recipient of multiple prestigious honors including Torchbearer Awards, Top 50, Quality Excellence Awards, General Manager of the Year Awards, and Newcomer of the Year Awards from global brands including Hilton Hotels, Starwood, Marriott and Intercontinental Hotels Group.